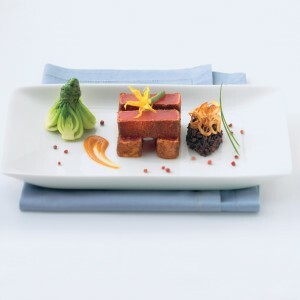 Celebrity Cruises is a culinary arts innovator. Here are 5 reasons why foodies and wine aficionados hungry for unique experiences should look to book a Celebrity cruise. Wine, Wine, Wine — All Solstice Class ships boast a 2-story structure of glass and steel, created by renowned designer, Adam Tihany. Each holds 1800 bottles of wine at the perfect serving temperature. 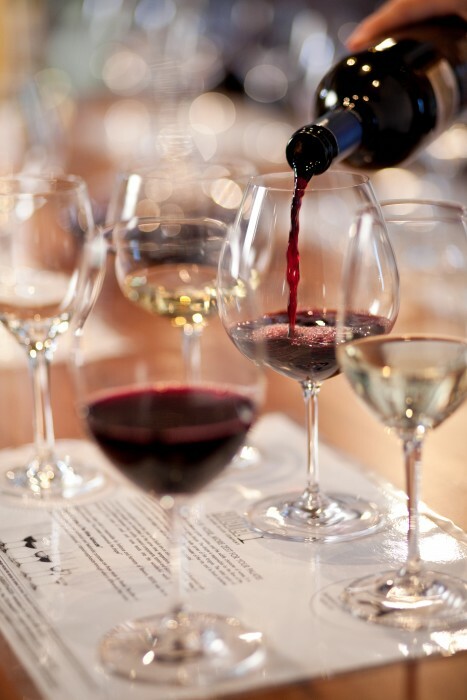 From Wine Appreciation 101 to the Riedel® Comparative Wine Crystal Workshop and everything in between, onboard programs make the most of travelers’ love of fine wine. Take advantage of 20%-30% discounts on wines by the bottle purchased on board when you also purchase a Classic or Premium beverage package. 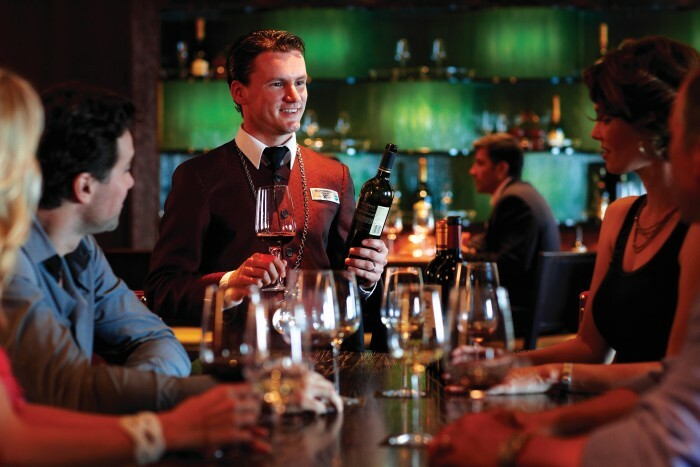 Wine Spectator Award of Excellence: With 2,000 sommeliers onboard its ships, Celebrity Cruises’ one-of-a-kind wine program has been recognized, once again, in the Wine Spectator 2015 Restaurant Wine List Awards. 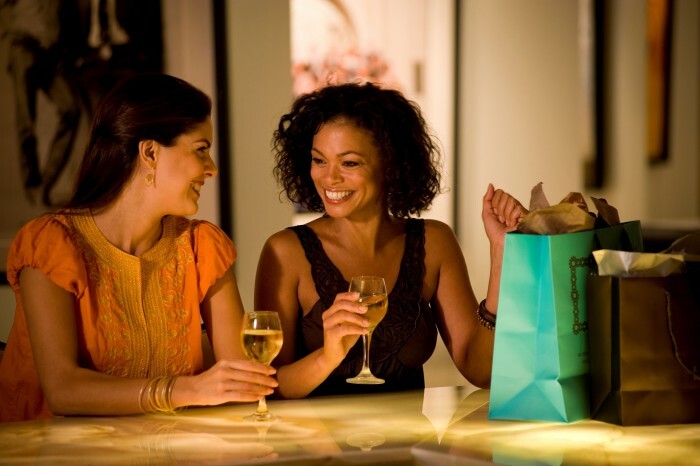 On average, Celebrity’s main restaurants have over 400 wines available. 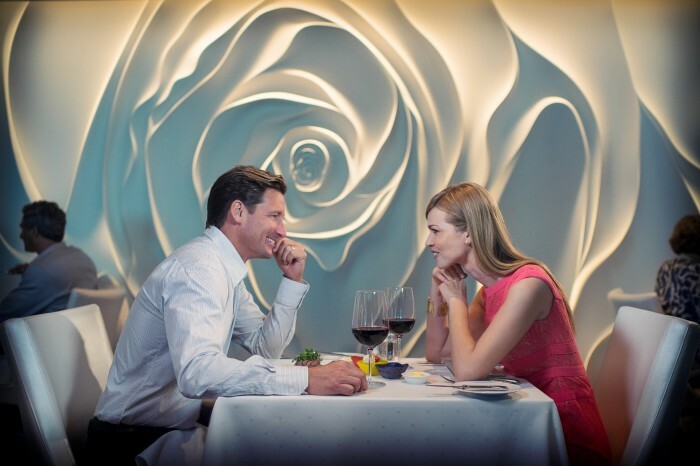 Each of Celebrity’s onboard specialty restaurants also has their own unique wine lists, created with the style of the dining menu in mind. First “World Class™ Bar” — Celebrity Cruises and Diageo Global Travel Americas launched the world’s first permanent “World Class™ Bar” onboard Celebrity Eclipse. 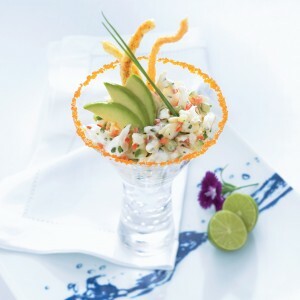 MYSTIC KETEL ONE® – this tropical cocktail is made with a specially designed kettle, which cools the mixture of strawberries, pineapple, aloe vera, lime juice, ginger liqueur and Ketel One and releases a vapor. ZACAPA® OLD FASHIONED – rich Zacapa® 23 Rum is mixed with angostura bitters and a dash of chocolate mole for a twist on one of the classics. CELEBRITY No. TEN™ – a refreshing cocktail made with unique Tanqueray® no. Ten™ gin, fresh raspberries, a dash of bitters, lemon juice and crème de violette and topped off with ginger ale. Culinary Team Extraordinaire: Cornelius Gallagher, associate vice president of food and beverage, leads more than 7,000 professionals across Celebrity’s 10 ships, where everything is made from scratch. 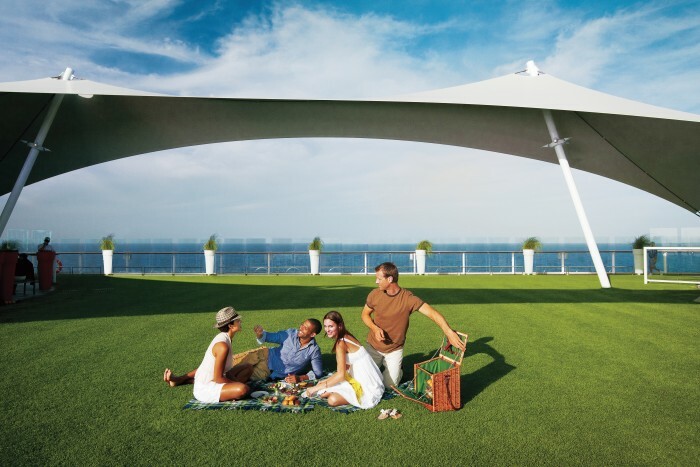 Celebrity Cruises’ newest ships – the Solstice Class – feature renowned restaurants onboard such as Blu (exclusive to AquaClass guests), Qsine, the new Suite Class restaurant Luminae, as well as other exciting venues such as Cellar Masters, Bistro on Five, Martini Bar, and Café Al Bacio & Gelateria. 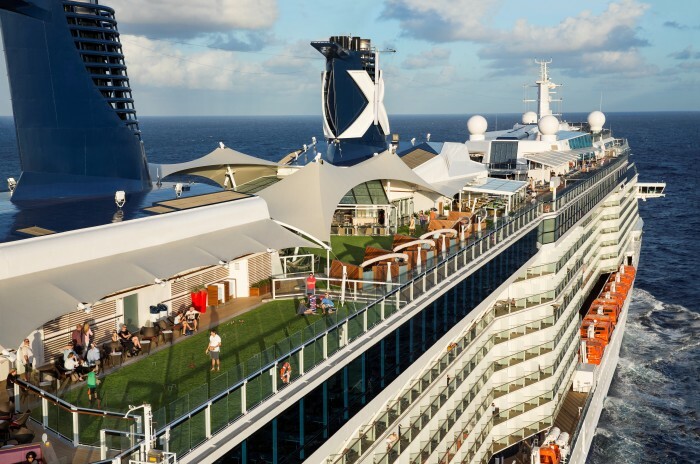 This entry was posted on Thursday, January 7th, 2016 at 6:14 pm	and is filed under Celebrity Cruises. You can follow any responses to this entry through the RSS 2.0 feed.